Document translation services have become a huge industry as the drive for closer global integration and communication increases, to keep up the translation industry has turned to a plethora of digital tools to help manage the surge in demand. As one of the UKs leading specialists in document translation, we receive all manner of file types & formats on a daily basis, with more than 90% of clients providing digital files. 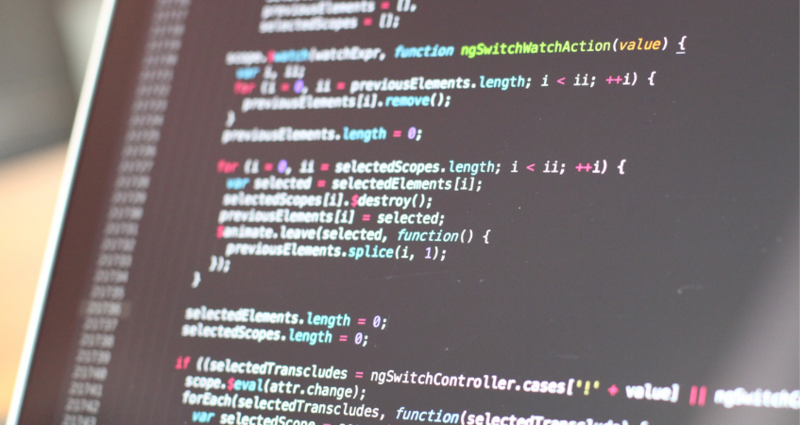 To that end we’ve got 5 key considerations that you can take into account to help protect your document translation project against higher costs and delays to your delivery schedule. Perhaps the simplest way of ensuring your document translation can be worked on easily and delivered back to you quickly is by supplying an editable file. Any file produced using word processing software means preparing it for translation is a relatively simple exercise. If you can supply a copy of the original file we can almost guarantee the task will be straightforward and efficient. Problems start to arise when other popular document formats are used, the number one alternative is the PDF, these can vary in complexity for translation depending on how they have been produced. The key problem with PDFs is they have substantially reduced editing potential, so translators are unable to manipulate the document properly. Even If the PDF has been created using word processing software, the document often needs to be completely reproduced in an editable format via individually copying the content into a new document before translation can begin. 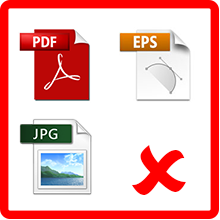 In certain circumstances a PDF can be edited using alternative software or analysed using digital based optical character recognition (OCR) systems to automatically scrape and reproduce the content, while this is quicker than building the document from scratch it can still cause a number of layout issues and subsequently increase workload. Hard copies and scans of typed documents are particularly problematic because of the need to employ analogue OCR systems to produce a digital version. These systems are relatively robust provided the source is clean, clear and consists predominantly of flowing text. Often though documents are old, marked or contain basic formatting additions, such as the use of columns, headers and footers etc. While such things appear quite simple they can cause numerous issues for OCR software. 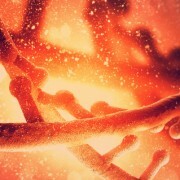 The resulting editable file will often contain severe formatting issues as well as the possibility of incorrect words where the software has picked up false positives or registered the wrong characters. Depending on the documents length fixing these issues to a workable standard can require a substantial amount of effort which inevitably increases costs and delivery estimates. Handwritten documents are the most difficult to work with, often OCR systems are unable to properly detect characters, so efforts are instead focussed on manually retyping the document. In these circumstances it is usually more cost effective for a translator to work directly into a new document by translating on the fly. If the document is required in multiple languages then the original needs to be reproduced in an editable master file which is then distributed for translation. In both these instances the translator or typist may need to undertake extra research of terms and continually check that their comprehension of the handwritten information is correct. 2. What about translating designed documents? 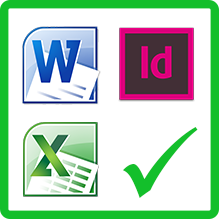 At the other end of the spectrum to simple word processed documents are those types that involve a significant creative element, documents that have been produced using specialist desktop publishing (DTP) software are a good example. 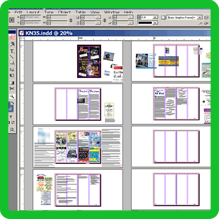 These files often contain complex formatting and a lot of imagery usually for use in brochures, flyers, reports, packaging, posters, forms & catalogues etc. For documents of this type it is nearly always essential to provide an editable original (along with all ancillary images & content) should you require the finished translation to retain the same functionality and feel of the original. OCR is largely ineffective for these types of files because of the problems the software has accurately reproducing the formatting. PDFs will usually require a substantial amount of pre-emptive design work to produce a separate editable master file for use in translation. 3. Can you translate documents with text inside images? We regularly receive documents that contain images with captions or text that require translation. It’s also quite common for this text to be embedded inside images, i.e the text becomes part of the image file itself. This means that instead of being able to simply replace the text with the translation, the entire image needs to be reverse engineered by an art worker. This process requires the use of photo editing techniques to manually remove the source text from the image & then replace it with the translation. 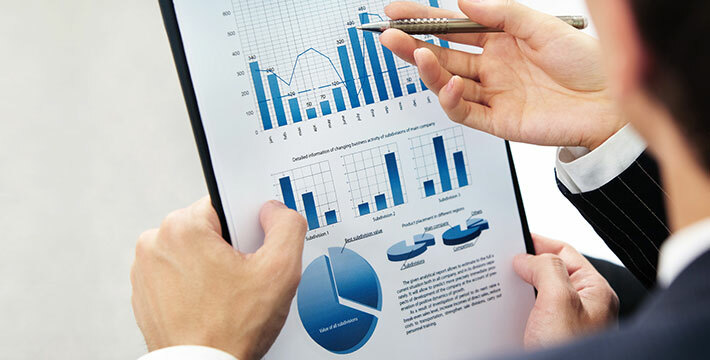 For things like charts and graphs this is relatively straightforward if somewhat time consuming, however in the case of photographs that contain key information, the process can be lengthy and complicated to achieve a high quality result. 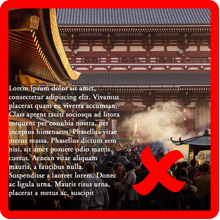 The best way to avoid costs in this area is to ensure that wherever possible you try to keep captions editable and separate from the images themselves, this will allow translators to incorporate the text into the rest of the document without the need to pass the project to an art-worker. 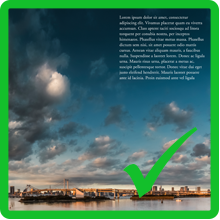 If this is unavoidable try and ensure embedded text is placed over an area of image that contains a single colour with little key image detail, this will allow an art-worker to quickly remove the source text without too many extra complications. 4. Do fonts affect my document translation? Another thing to be aware of when requesting document translation is the fonts you used, your chosen font may or may not support all the extra languages you need. While many standard fonts contain extended character sets, a large portion of the more abstract typeface varieties provide support for English only. For this reason if you are using typography for key features of the document you need to be prepared to consider alternatives for certain languages. It is also important to outline whether or not the document will be signed off once the translation has been completed or if you intend to manipulate it further at a later date. The reason being some languages require specific additional software to properly display certain language formatting and fonts, which if you do not have available could damage the finished document’s readability. 5. Does it matter how my document will be used? 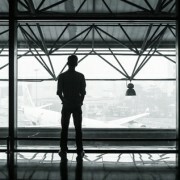 The final key consideration is that you have a clear idea of how the translated document will be used. There are circumstances where a translation may be produced with a view to using it for multiple mediums i.e. print, screen or web. It’s important to state how a document will be used before translation occurs, so the translation team can advise you if there may be any issues. Some languages do not necessarily use standard font types, this can cause a document to appear perfectly within a word processor or a PDF but then corrupts when it’s used for a website. We are here to help you with all your Document Translations...Click here to find out more! How about translating websites? Dont worry we can help you there too! Thank you for the post. Interesting read! Thanks for sharing those tips. 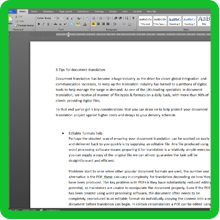 Document translation is not a simple task and there should be no room for error when accomplishing the task. 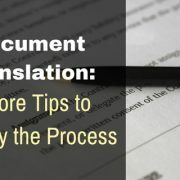 Those tips can really help in accurate and effective translation of documents. There is a price to be paid for quality. Always keep in mind whom you are localizing your product for. Cost-cutting measures should never steer your focus away from the user. The costliest translation project is the one that causes the user to shelve your localized product and, instead, use your source language product! All translation efforts and costs will then be lost. Thanks for describing the tips which are essential for translation. These are the things that should be kept in mind during document translation. These are not only useful. Even i don’t know how to translate the text behind images . The idea of photo editing is very good. Thanks for describing these tips. and givce you a shout outt from Houston Tx!